Hey, are you all still there? It’s been awhile since I have posted. I’ve been in serious nesting mode over here and blogging has just taken a back seat. We are t-minus two weeks for the arrival of our new baby boy!! So things might get a bit quiet over here in the next few weeks. 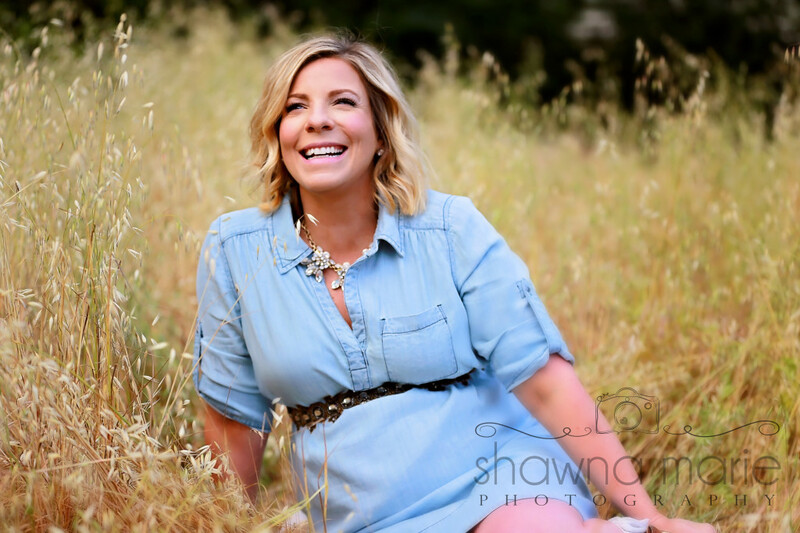 But I just wanted to check in with you and share these amazing maternity session photos we had recently with the very talented Shawna from Shawna Marie Photography. 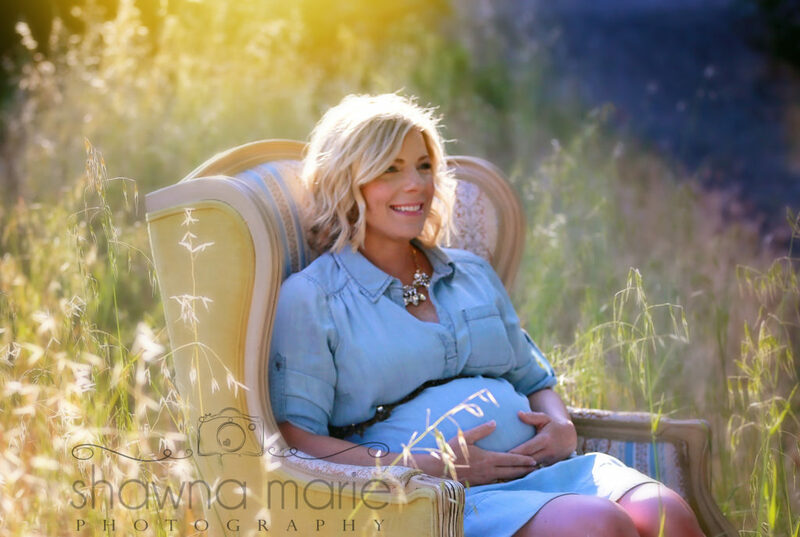 I have to admit, I wasn’t super gung ho from the start about having maternity pics. I mean I’m not exactly feeling my best right now. But I am so glad that I had them done. They turned out beautifully! I will actually really treasure these pics. 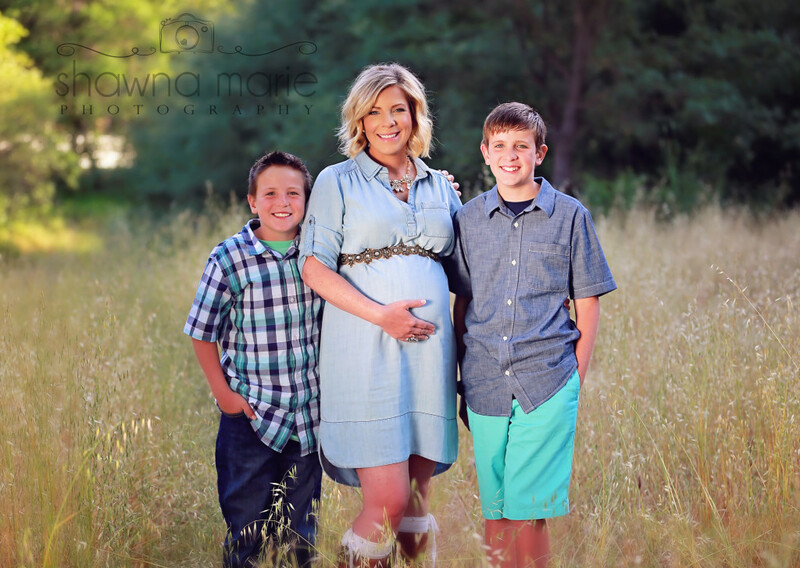 With my older boys, maternity photo sessions weren’t really that popular. Neither were selfies! So I don’t really have a lot of prego pics from my last pregnancies. And since this is the last time I plan to be pregnant (seriously this is it!) It is nice to have these pictures. Shawna took some amazing photos but I think I love this one the best. We’ve been a family of 4 for nearly 9 years so I am still wrapping my brain around being a family of five. 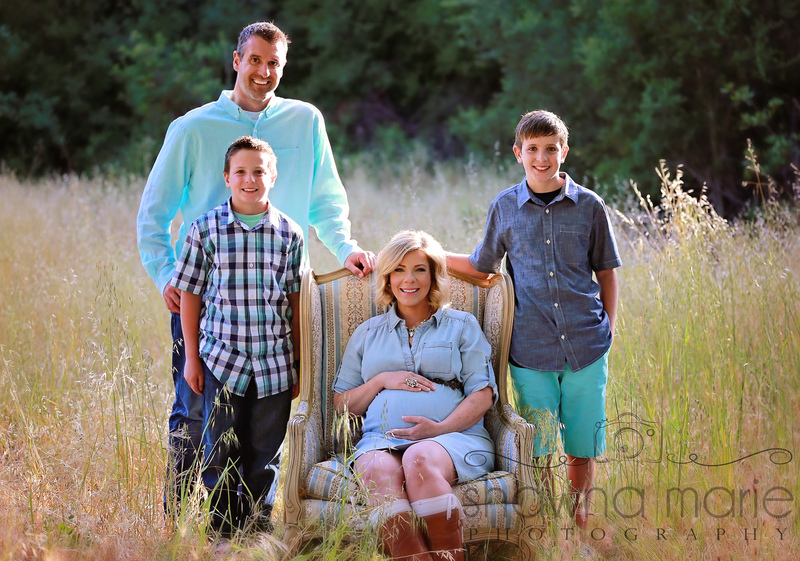 So to have one last family photo as a family of four is really special to me. And these boys! I know they are going to be really great big brothers. I love how this one turned out too! I love how they all turned out. Here are a few more that Shawna took. 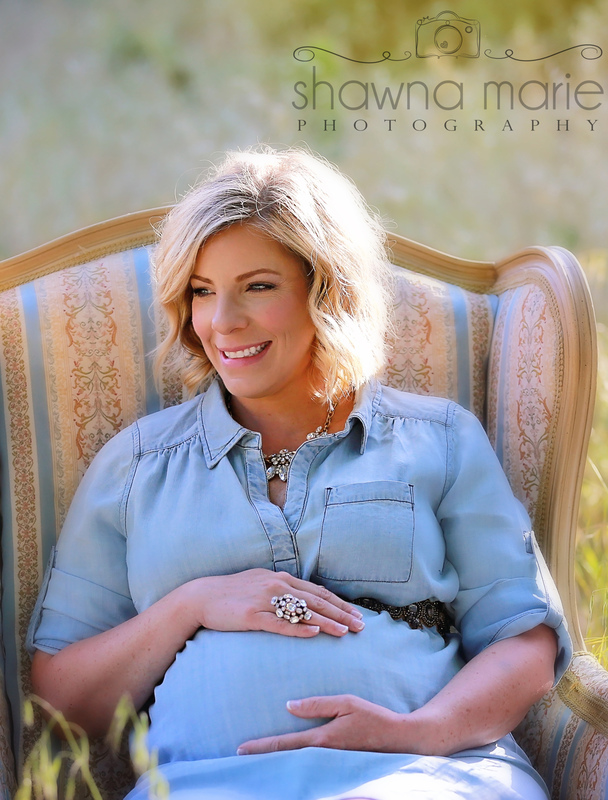 Don’t forget to head over to Shawna’s website to see more fabulous maternity pics. She also does newborn pics and family photos. 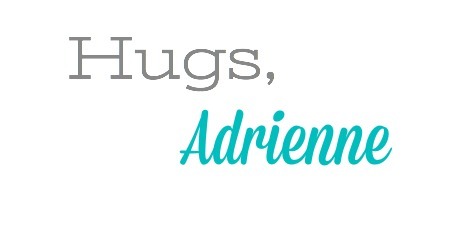 Or head on over to her Facebook page to give her some love. And please feel free to pin these images. These are beautiful pictures to treasure. I love the second one of you in the chair leaning back. You look so relaxed and I’m sure that won’t be happening again for awhile 🙂 Enjoy your last two weeks as a family of four! You look amazing and the pictures turned out beautifully! Enjoy these last few weeks, they will go by so fast.